Afromixx is a new innovative company launched on the 1st of May, 2016. 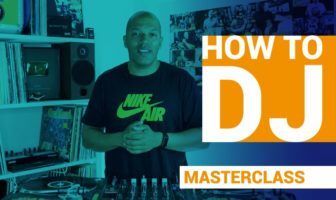 It sprang-up out of the desire to provide a service to DJs in the grass-root and the metropolis to connect them to people who need their services. The desire to bridge the gap between DJs and clients all over Nigeria and Africa is what gave birth to this project called Afromixx. 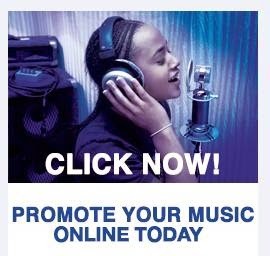 We specializes in providing a platform/community for DJs to exhibit their works, skills and talent with the sole purpose of empowering them financially in their chosen profession by giving them the opportunity to be easily booked and hired for their service online. 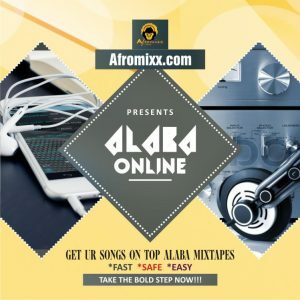 Afromixx also provides mixtape upload for DJs plus music and dj mixtape downloads. We don’t only offer dj booking services but we also empower our djs by providing trainings, competitions and valuable contents to improve their efficiency. We are open for business everyday of the week. You can reach us through email – contact@afromixx.com or by filling the form below and we would get in touch with you within 24hours.